10th Nasu Shiobara City Mayors Cup. With Visitors from KZI Wado Ryu Nepal Branch. interesting to children and at the same time helps them develop their own reflexes and skills. 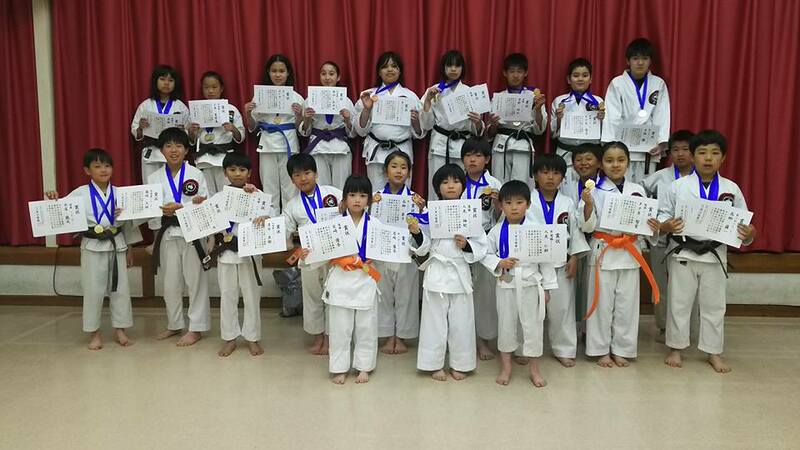 Members of the Team KZI Wado Ryu are medalist in their own categories. Contact us at kziwado_ryu @yahoo.co.jp or Visit us for a free trial lesson. Demonstration and other activities on various events yearly. 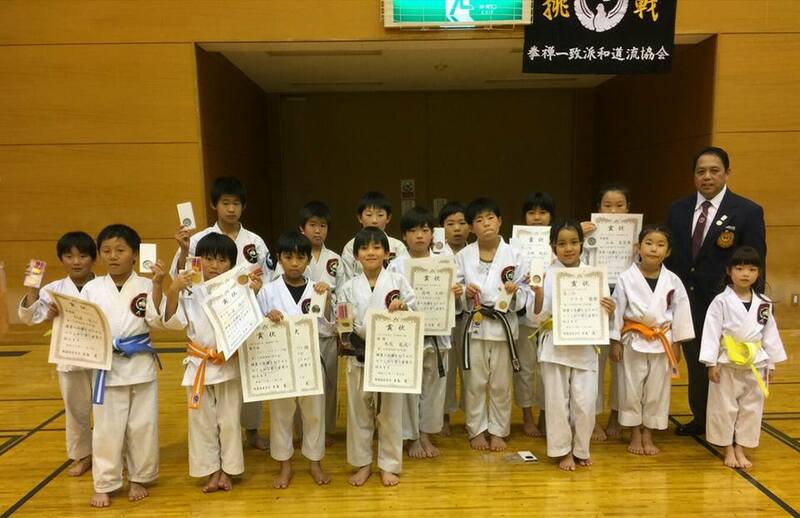 We can Teach karate in English to non Japanese speaking students.